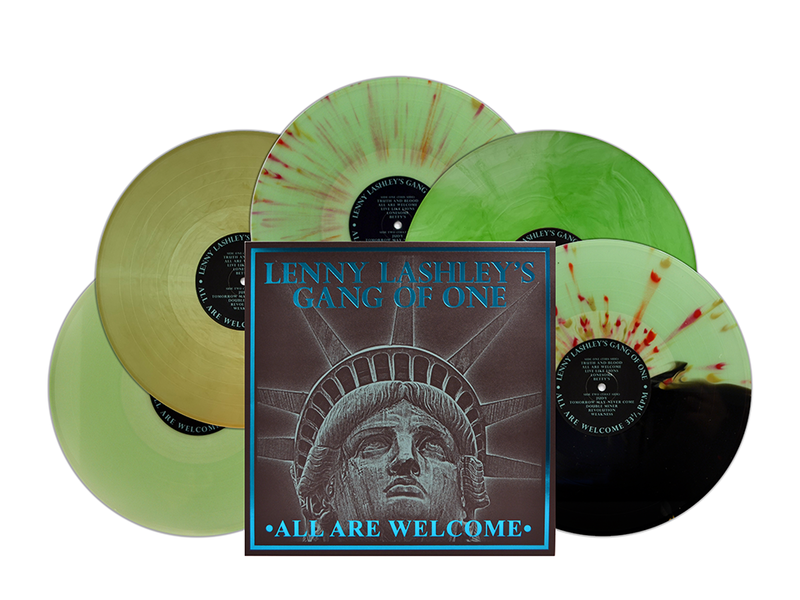 Vanyaland is featuring LENNY LASHLEY GANG OF ONE’s new track “Truth and Blood” which comes from his new album All Are Welcome! The album is also available for pre-order. CLICK HERE to listen to “Truth and Blood” and CLICK HERE to pre-order the new record!